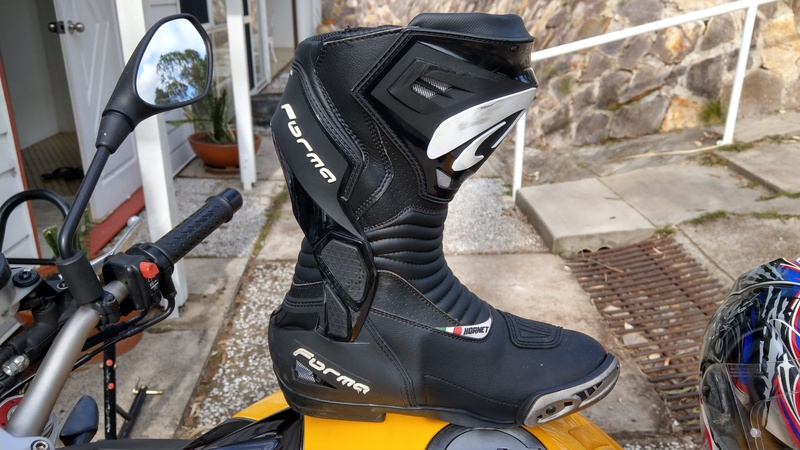 My latest review on the Forma Hornet Boots. I’ve had these for the best part of a year now and I’ve enjoyed using them. Hope you enjoy the video and if you have any questions, just ask here or on my YouTube.